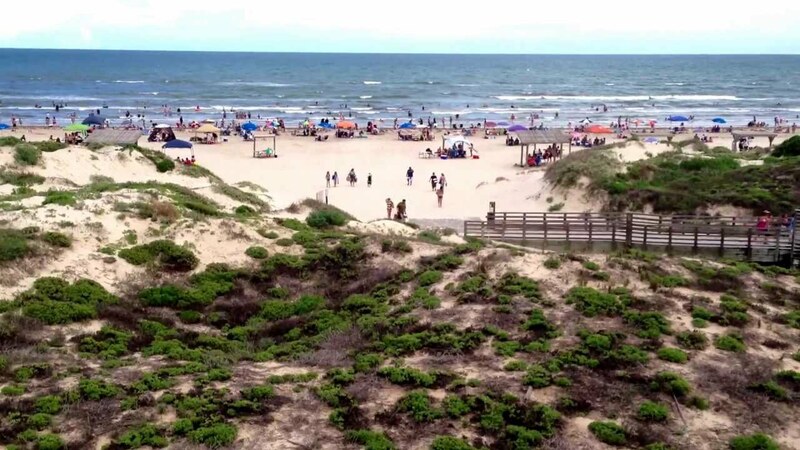 Cruise South to Corpus Christi Plan your vacation to North Padre Island! Find the best oceanfront condos on Mustang Island. Whitecap beach is a family fun place to play in the ocean or get a suntan. It is never a simple task choosing a vacation destination. Whether renting a beachfront home or just planning a getaway to the Gulf, there are so many things to consider when selecting the best location. Fortunately we have special places like Corpus Christi, a warm island with a small town feel. Sandy beaches, excellent deep sea or shoreline fishing. So many fun things to do! Learn more here! Listed below are other beach properties within a 50 mile radius of zip code 78418. Gull Cottage - Ask About Off Season Specials! Blue Moon Cottage - Ask About Off Season Specials! BB's Beach Getaway - Ask About Off Season Specials! Close to the Beach, Heated Pool and Ready for your Arrival! Cruise South to Corpus Christi Plan your vacation to North Padre Island! Find the best oceanfront condos on Mustang Island. Whitecap beach is a family fun place to play in the ocean or get a suntan. It is never a simple task choosing a vacation destination. Whether renting a beachfront home or just planning a getaway to the Gulf, there are so many things to consider when selecting the best location. Fortunately we have special places like Corpus Christi, a warm island with a small town feel. Sandy beaches, excellent deep sea or shoreline fishing. So many fun things to do! As we have all experienced, where you choose to stay can make a great vacation even better. Renting a beach house can serve as your home base, provide you with all the comforts of home, a jaw-dropping ocean front view, a place to cook, spend time with the family, and make lasting memories. On top of this, it also allows you the best bang for your buck. 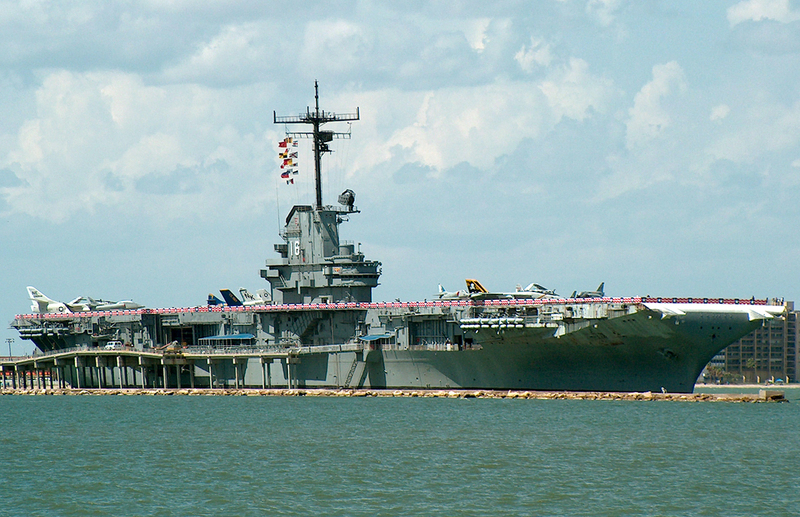 Corpus Christi is located along the southern bend of Texas' Gulf Coast, about 3 hours south of Houston. It has its only international airport, Corpus Christi International Airport, which is only about 15 minutes out from downtown, making it quick and easy to get down to the sand, the waves, and fun times to be had on the Corpus Christi Bay. Malaquite Beach and nearby Mustang Island make sweet, soft, sandy beaches a convenient commodity if you are staying in Corpus Christi. This city has a wealth of museums, activities, and sights to see for the whole family. You can tour the immersive and educational Texas State Aquarium, explore the city's many science and history museums, or get an in-depth look at a piece of U.S. naval history aboard the U.S.S. Lexington, a hulking aircraft carrier that decorates the bay. You can also enjoy a day at the Funtrackers Family Fun Center, or go dolphin watching just off shore. Corpus Christi is a paradise for any lover of fishing, birdwatching, wind and water sports. Fishing in the bay is always an adventure, and you really never know what you might catch. Fish in the bay and catch Redfish and Black Drum galore, and you can bring them into town and have a local eatery cook your catch, or try your hand at deep sea fishing with one of the cities many excellent guides. 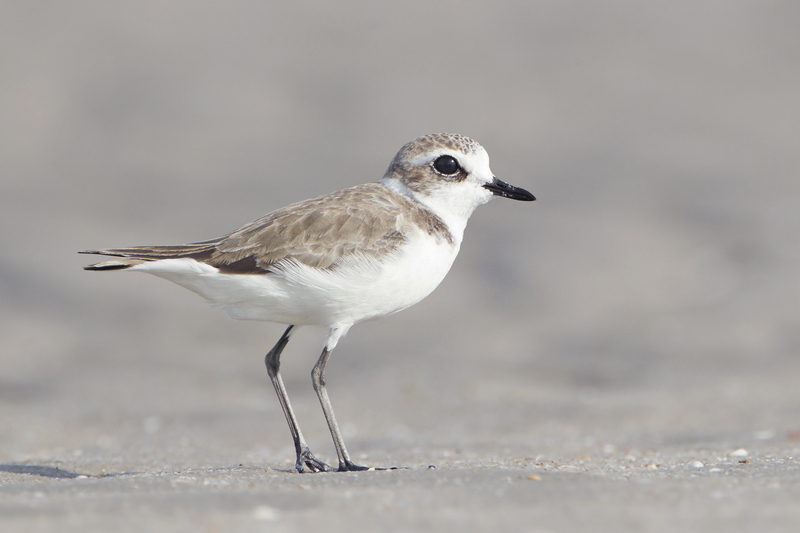 Corpus Christi also boasts the title of the United States "birdiest city" with more birds and species of birds than anywhere else in the States. A refreshing beach breeze is an everyday occurrence here, making it a favorite spot for windsurfers and the like, while simultaneously keeping away those pesky mosquitoes that so many locations have trouble with. Downtown Corpus Christi has an exceptional collection of lively bars, delicious seafood eateries and an assortment of restaurants. You may enjoy a concert at the always-animated Concrete Street Amphitheater, the House of Rock, a local favorite, or at the elegant American Bank Center. Grab a bite at Doc's Seafood or Blackbeard's on the Beach, where the food is just as pleasing as the view. After a full day of adventure and an equally full belly, nothing beats cruising back to a relaxing and spacious beach front home with a comfortable bed, all the amenities your heart desires and a private balcony to wake up with a warm cup of coffee and watch the sunrise from.